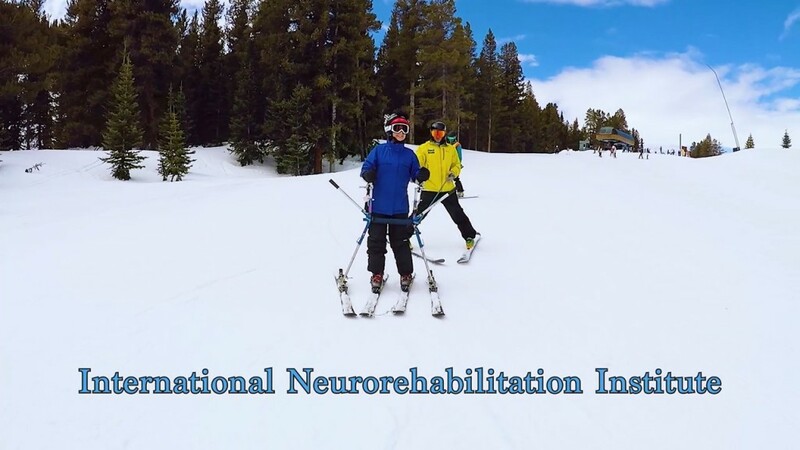 We are happy to announce our latest set of videos about one of our patient trips to the Adaptive Sports Center in Crested Butte, CO. You will hear several participants tell their stories and amazing experiences. We hope you enjoy it. Many thanks to Mark Cade who created the film. Please follow this LINK to see the film.